today we are here to show you how to add integers using Buffer reader in Java.io class in java programming. 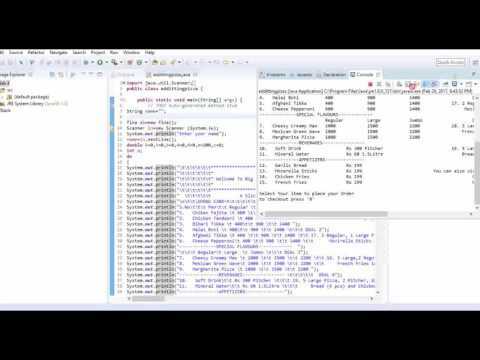 we have used exception thread and converted string input into integer using parseInt, watch the video for more. you can learn file handling through IO (input/output). 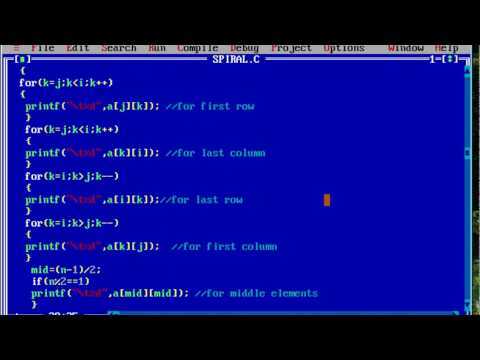 this is a basic tutorial of how to use a buffer reader in java programming. dont forget to subscribe us and comment below we will make videos on demand.let us know what you want to learn and we'll try our best to make a video for you. 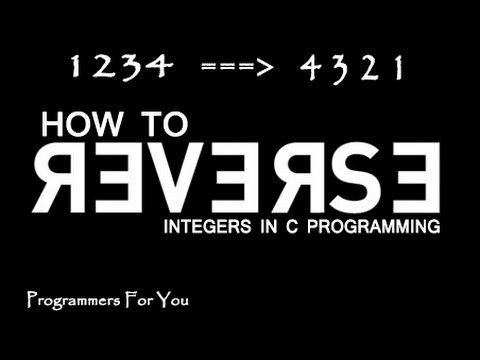 give us a thumbs up..
so today we are here to show you how to reverse integers in c programming language.This program reverse the number entered by the user and then prints the reversed number on the screen. For example if user enter 123 as input then 321 is printed as output. 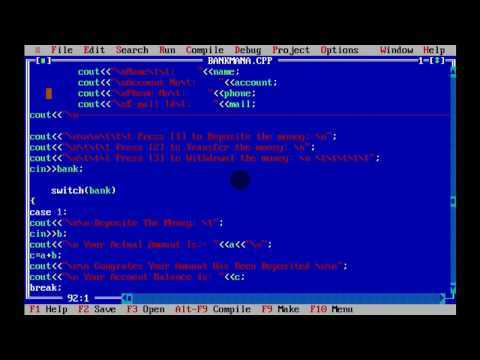 the code is further explained in the above video. give us a thumbs up if you like our video.. 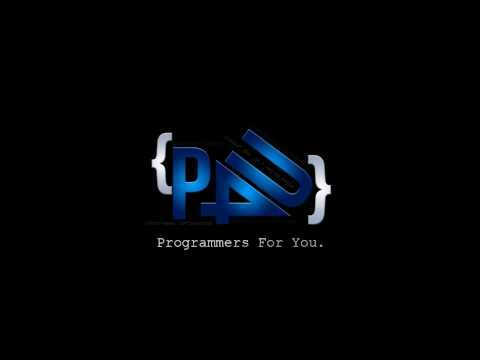 SUBSCRIBE OUR VIDEO MORE CODE AND PROJECTS OF C PROGRAMMING,JAVA PROGRAMMING AND MORE... we also work on these programming languages.. C PROGRAMMING JAVA PROGRAMMING WEB DEVELOPING (html,php,css,jquery) C++ C# OOP(JAVA) if you want any code or help we'll be glad to help you just comment below. how to download youtube videos without any software easily in seconds. watch this video and learn the easiest way to save (download) your favorite videos in your mobile and computer. dont forget to give us a thumbs up and subscribe us for more youtube hacks and tricks you dont know about. SUBSCRIBE US FOR MORE VIDEOS..
programmers for you are here again with a basic GUI(Graphic User Interface ) application in java programming. In this video we have given introduction to the user interface of java with graphics. java is one of the most paid programming language ever. so watch the video and dont forget to subscribe us we are bringing projects related to java programming on android applications and more so stay tuned and connected with us through subscription. SUBSCRIBE US FOR JAVA PROJECTS... YOU CAN ALSO ASK US FOR ROJECTS OF YOUR OWN CHOICE..